Rise and shine, sleepy-head! 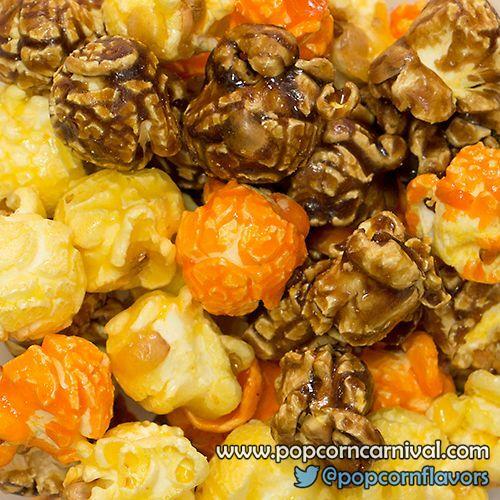 Enjoy your coffee with some of our delicious Breakfast Blend popcorn flavored with maple, honey and orange-vanilla. Usually ships : Due to a recent move of our production facility, we are temporarily suspending online orders. We sincerely apologize for the inconvenience and thank you for your understanding and patronage. 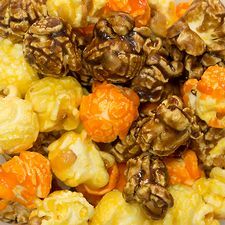 - Not Just Popcorn.